This lot of coffee from Kimberley Ramos’ farm is something special. 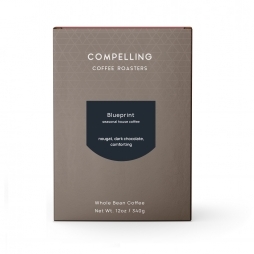 Expect acidity like jammy mango and pasisonfruit, lightly tart green apple, and a base of caramel. We recommend it as a batch brew, or longer, specialty-style espresso. This nanolot from specialty farmer Kimberley Ramos was built up from high-scoring cultivars and heirloom varieties, and processed using modern techniques. In particular, an innovative mixed wet and dry fermentation process adds complexity and ripe fruit characteristics to the cup. We taste round tropical fruit notes like passionfruit and mango, over a base of caramel and green apple.